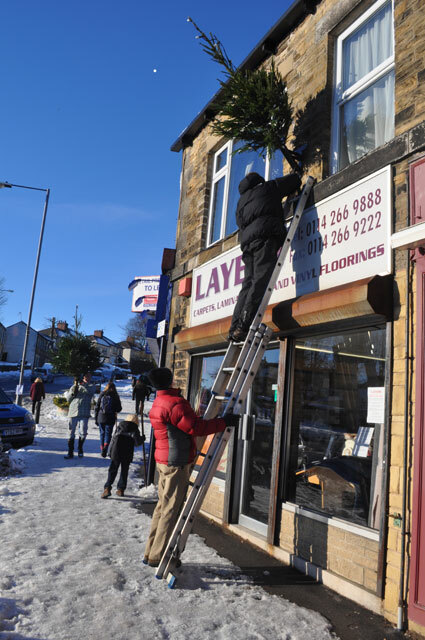 Crosspool Forum volunteers will be putting up Christmas trees in the precinct this weekend. If you can lend a hand then please meet outside Direct Travel at 1.30pm. We have ladders but please bring a pair of gloves. This entry was posted in christmas, crosspool, environment, volunteering and tagged christmas trees, shops. Bookmark the permalink.